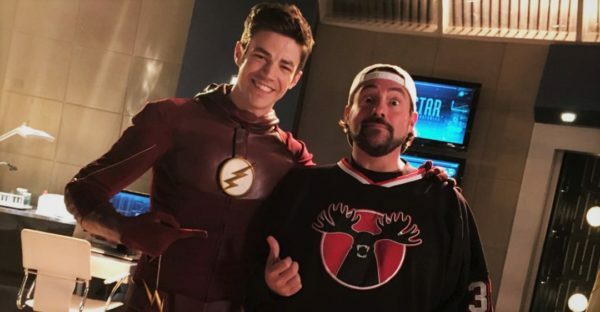 Kevin Smith is known across geek communities to be one of the biggest fans of comic book and sci-fi related properties in the business. 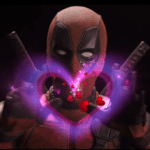 The director, actor and writer has shown his love for these types of movies and TV shows in his previous work, even directing episodes of The Flash and Supergirl. His relationship with DC in particular has been well documented. As he prepares to return to the View Askewniverse with Jay and Silent Bob Reboot, Smith is now teasing a new project, which he states is the biggest intellectual property he has ever had the privilege to write about. Speculation has of course run rife, with fans pointing to everything from DC to Star Wars and even Guardians of the Galaxy: Vol. 3 , which recently lost its own director and writer James Gunn.